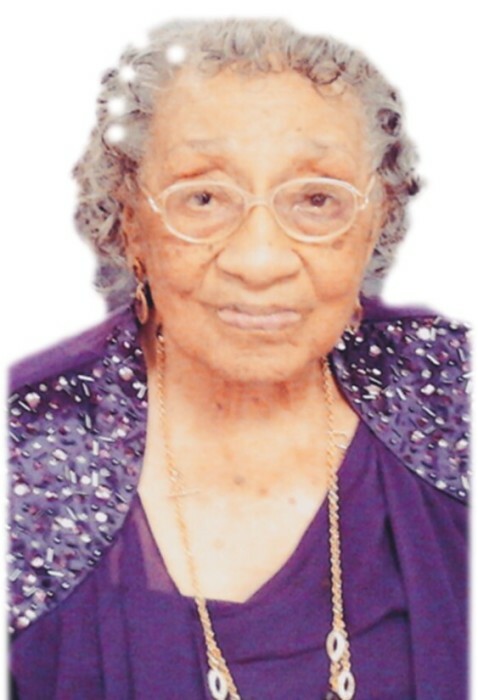 Genora Hamm Biggs age 107, of Elberton, Georgia entered her eternal rest on April 5, 2019. Funeral service will be 11:00 am Thursday, April 11, 2019 at Mack’s Funeral Home & Cremation Services- Elberton Chapel. Burial will be in the Lincoln Height’s Cemetery, Elberton, GA. Survivors include her daughter: Melvie Sabb; 5 grandchildren, 13 great-grandchildren, 16 great-great-grandchildren; and a host of relatives and friends. Mack’s Funeral Home & Cremation Service-Elberton Chapel www.macksfuneralhome.com (706) 283-4566.